Staley Plumbing Heating 5 out of 5 based on 12 user reviews. I just want to thank you guys from the bottom of my heart . My wife called you and requested an A/C service for my Aunt .After being told you guys were booked my wife explained the circumstances regarding the call , you guys were here within an hour .I am truly grateful for your help .I can't thank you enough for you kindness . Today, with the outside temperature at 88 degrees, my A/C would not work. I called Staley's and in less than 4 hours after they took my call, the problem was fixed. And they checked the efficiency of the cooling system. All for the cost of a half-hour service call (the minimum charge). Right Click on individual coupons to print. 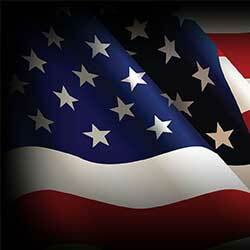 We are proud to offer quality American Made products from Bradford White, Mansfield and others for your plumbing needs. Avoid the headaches of the big box stores and visit our showroom for your next project. 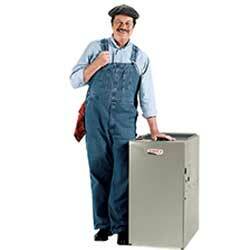 We service all brands of furnaces. Our technicians are on call 24/7 for emergency service. We offer maintenance service, inspections and repairs to avoid those emergencies. As a Premier Dave Lennox Dealer, we have access to the full line of Lennox furnaces. Let us help you stay warm and comfortable this winter. 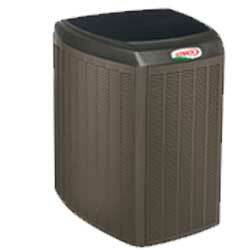 There is a Lennox Air Conditioner sized for your home or business. Learn how Lennox has engineered a system for maximum comfort for your needs. Keep your Air Conditioner and Furnace in proper working order to maximize its efficiency. Our Planned Service will provide you with the ease of mind, knowing that your routine maintenance is scheduled. 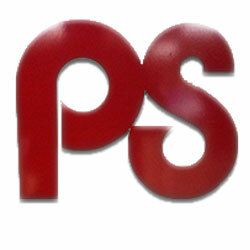 Staley Plumbing Heating and Air Conditioning has been serving the mid Michigan market since 1941. With a fleet of 15 trucks on the road every day, you can count on Staley’s to service our commercial or residential heating, cooling and plumbing needs. You will see their trucks in Flushing, Swartz Creek, Flint, Mt Morris, Clio, Vasser, Burton, Grand Blanc, Fenton, Holly, Linden, Gaines, Mundy Township, Genesee, Davison, Durand, Owosso, Bancroft.